For instructions on how to use the GRM, please see the Tutorial. What is the Gold Rotation Model? 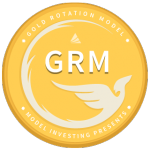 The Gold Rotation Model (GRM) is our Investment Model for gold enthusiasts. It’s designed to provide ideal entry and exit points for those wishing to invest in gold. How does the Gold Rotation Model work? Who should use the Gold Rotation Model? Anyone wishing to include gold in their portfolio can use the GRM to find ideal entry and exit points. What role should the GRM play in my overall portfolio? 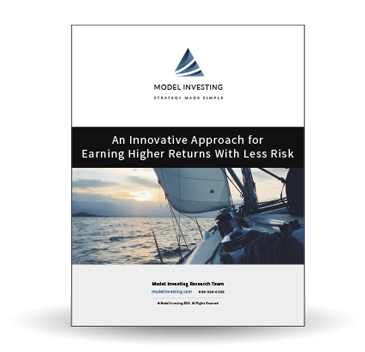 Model Investing does not recommend having a significant portion of your total assets in gold. This is because gold pays no dividends or interest and has historically underperformed all other asset classes. If you are going to invest in gold, we recommend restricting it to less than 10% of your overall portfolio. Where can I see the GRM’s historical performance? You can view the GRM’s historical backtested performance here. Where can I see the latest GRM recommendations? You can see the latest GRM recommendations here. Access requires a premium subscription. How do I use the GRM? 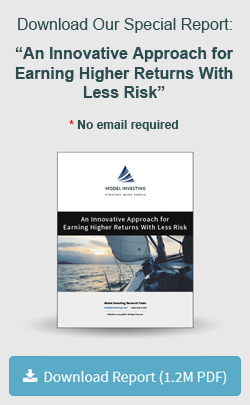 Will I incur transaction costs while using the GRM? Yes. If you follow the GRM as recommended, you will pay a small commission fee to your brokerage company for each trade. If you prefer to invest in physical gold, you will have to pay the transaction costs associated with your gold bullion dealer.